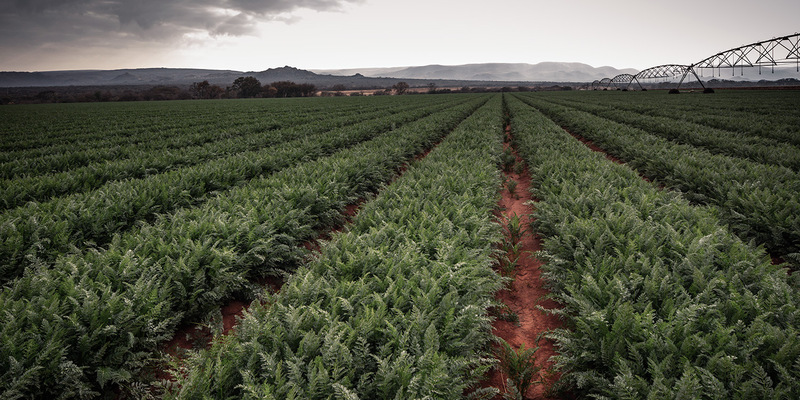 Boasting over a decade of growing some of nature’s finest crops for the company, Denham has always been a man with a plan. “Farming is not a job. It is a lifestyle,” says Denham. 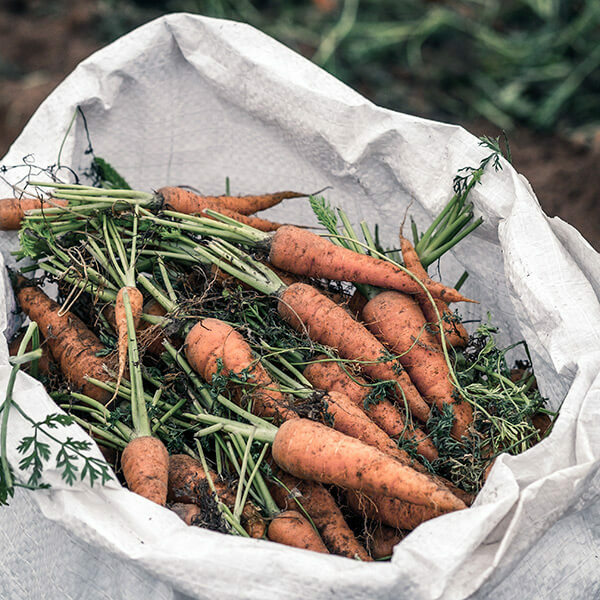 As seasons come and go, you’ll find broccoli, cauliflower, green beans, carrots, sweetcorn, commercial corn and tobacco colour Denham’s fields in every shade of green. But it was livestock that initially captured his interest. A passion that sent young Denham to farms in Israel, Denmark, Egypt, Uganda and America, to learn and work. I’m exactly where I want to be. 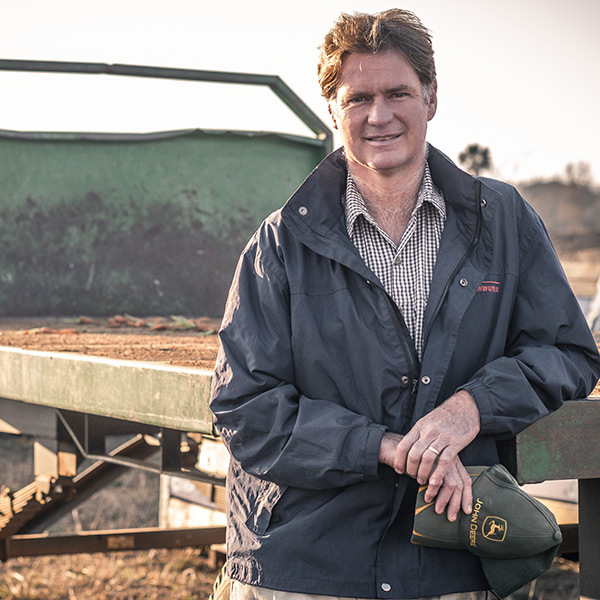 Denham’s international exposure taught him invaluable lessons, but instead of unlocking a desire to emigrate, it revealed a proud Groblersdal farmer, ready for whatever the farming life brings. “And farming is tough,” Denham says. “You need guts, and a lot of it.” The moment he notices the storm clouds roll in, his first concern is whether it could be hail, and immediately after that, whether he is insured against it. 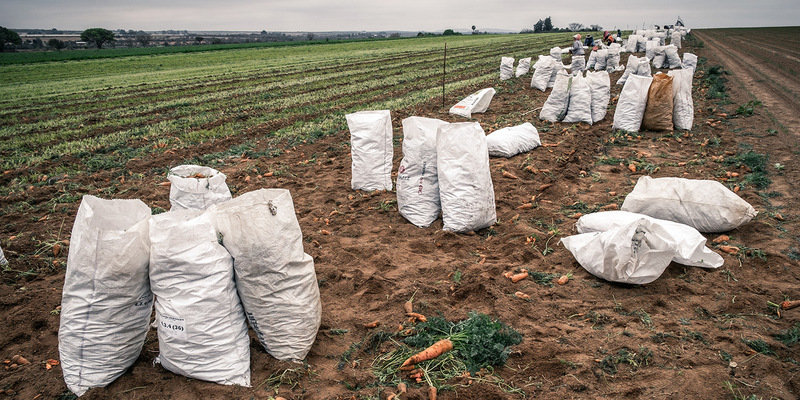 Farming with vegetables is also extremely labour intensive, which brings with it 50 permanent employees and a lot of responsibility.